Posted in: Corporate Fascism, Kleptocracy. 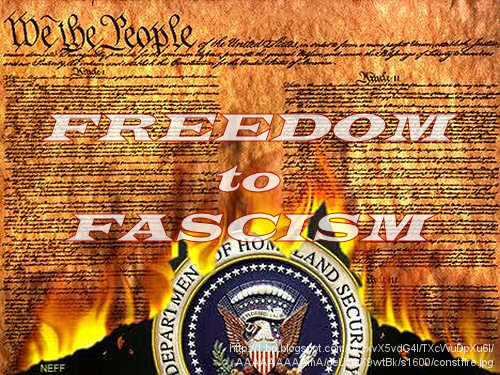 Tagged: bush, corporate fascism, fascism, national defense authorization act, national defense authorization act of 2012, ndaa, ndaa 2012, obama, occupy wall street, ows, patriot act, seditious conspiracy, usa patriot act, vvv pr, world war web. You do not have to be a lawyer to file this petition, but attorneys are certainly welcome to step up! 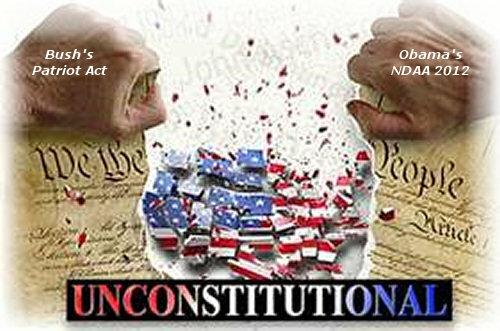 While the mainstream media blackout keeps millions of Americans clueless about the consequences of NDAA 2012 and Constitutional Rights groups do little more than milk the issue, in Alaska one bold patriot is taking action. Posted in: Corporate Fascism, Kleptocracy. 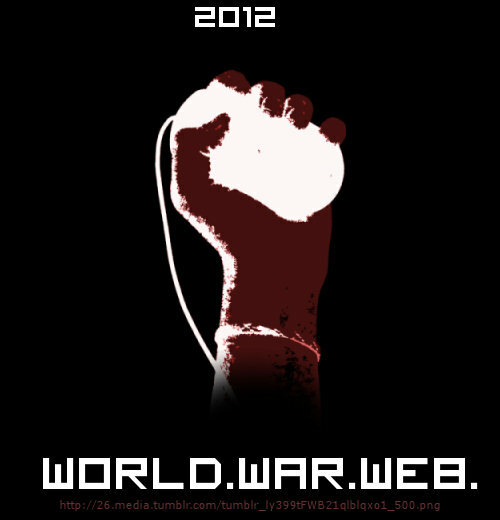 Tagged: ACTA, Anti-Counterfeiting Trade Agreement, corporate fascism, world war web. ACTA is the Anti-Counterfeiting Trade Agreement. A new intellectual property enforcement treaty being negotiated by the United States, the European Community, Switzerland, Japan, Australia, the Republic of Korea, New Zealand, Mexico, Jordan, Morocco, Singapore, the United Arab Emirates, and Canada. 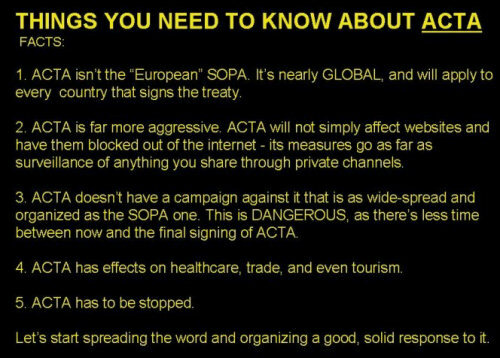 Why should you care about ACTA? What is the goal of ACTA? Reportedly the goal is to create new legal standards of intellectual property enforcement, as well as increased international cooperation, an example of which would be an increase in information sharing between signatory countries’ law enforcement agencies. NEVER FORGET OUR TARGET IS NOT THE PUPPET POLITICIANS BUT THEIR CORPORATE FASCIST PUPPETMASTERS. This document may contain links shortened using http://tinyurl.com to facilitate emailing. If you are concerned that we would use them to cloak phishing or malware, you should open them with this: http://longurl.org. Also our thanks to the web designs miami beach, web designers miami beach and web developers miami beach who support our efforts. Posted in: Corporate Fascism, Kleptocracy. Tagged: 9/11, att mobility v. concepcion, aumf, barracuda, blocked, censored, citizens united v fec, cloudmark authority, comments, corporate fascism, enemy expatriation act, facebook, internet censorship, kleptocracy, national defense authorization act, ndaa, network solutions, occupy wall street, ows, patriot act, pipa, postings, protect ip act, sopa, spam filters, stop online piracy act, tweets, twitter, verizon, world war web, youtube. Posted in: Corporate Fascism, Kleptocracy. Tagged: black pr, black public relations, bpr, consumer activism, corporate fascism, corporate greed, cyberactivism, guerilla activism, guerilla marketing, internet activism, kleptocracy, negative pr, negative publicity, occupy wall street, political activism, pr, public relations, white hat. Posted in: Corporate Fascism, Kleptocracy. 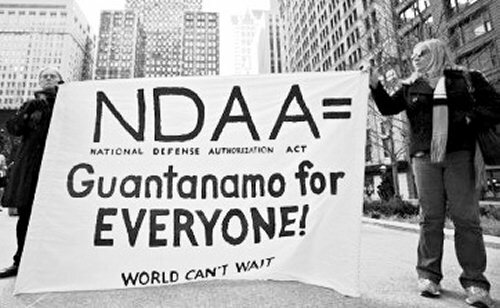 Tagged: 9/11, aumf, authorization for use of military force, bill of rights, citizens united, citizens united v fec, constitution, corporate fascism, creeping fascism, eea, enemy expatriation act, fascism, freedom, freedom to fascism, national defense authorization act, ndaa, patriot act, pipa, pnac, project for a new american century, protect ip act, seditious conspiracy, sopa, stop online piracy act, u.s. constitution, united states constitution, usa patriot act. Posted in: Corporate Fascism, Kleptocracy. Tagged: 9-11, 9/11, aumf, authorization for use of military force, bill of rights, citizens united, citizens united v fec, constitution, corporate fascism, eea, enemy expatriation act, fascism, freedom, freedom to fascism, national defense authorization act, ndaa, patriot act, pipa, pnac, project for a new american century, protect ip act, seditious conspiracy, sopa, stop online piracy act, u.s. constitution, united states constitution, usa patriot act, wayne bowen.